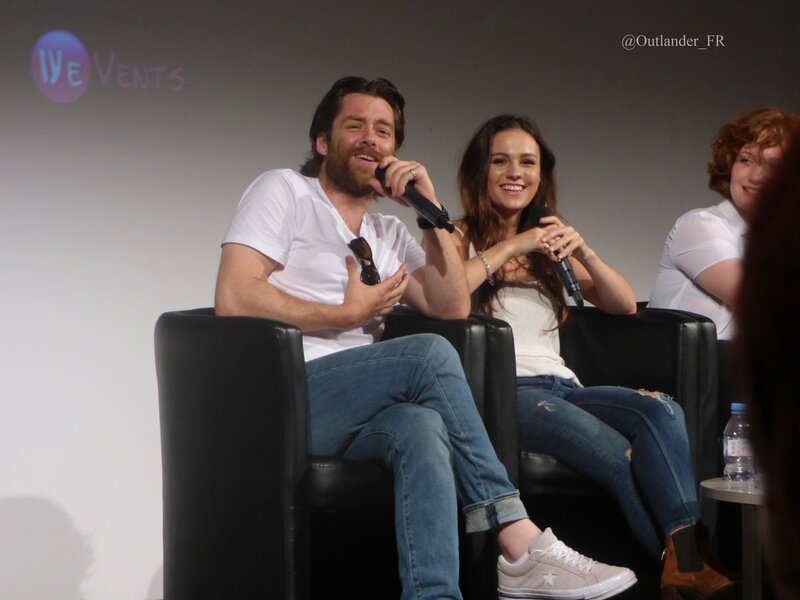 Thank you for the HQ pictures of Sophie Skelton and Richard Rankin! They are quite the coulple Been. Sorry! I must have been sleeping when I sent that – The last sentence should read They are quite the couple.